Greet your guests with this solid Eastern White Pine Wood Bench as the first thing they see when they walk through the door. 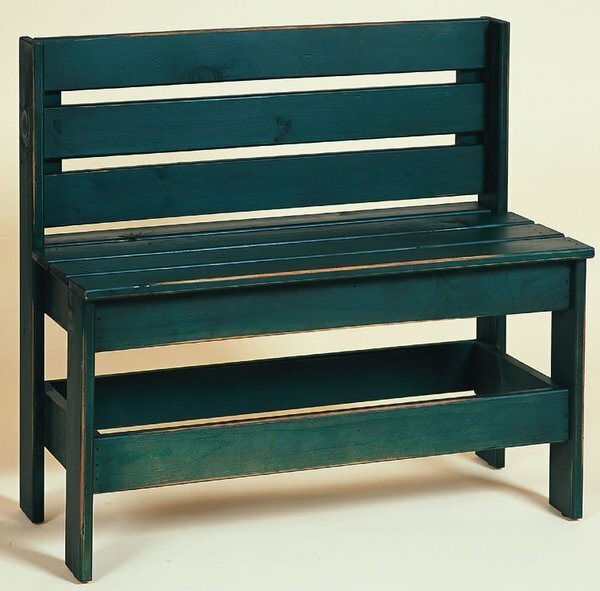 This handcrafted bench is perfect for entryway seating as a convenient place to sit and take off your shoes. Its arm less open design is a great style that ships for free fully assembled and ready to be enjoyed in your home or business.